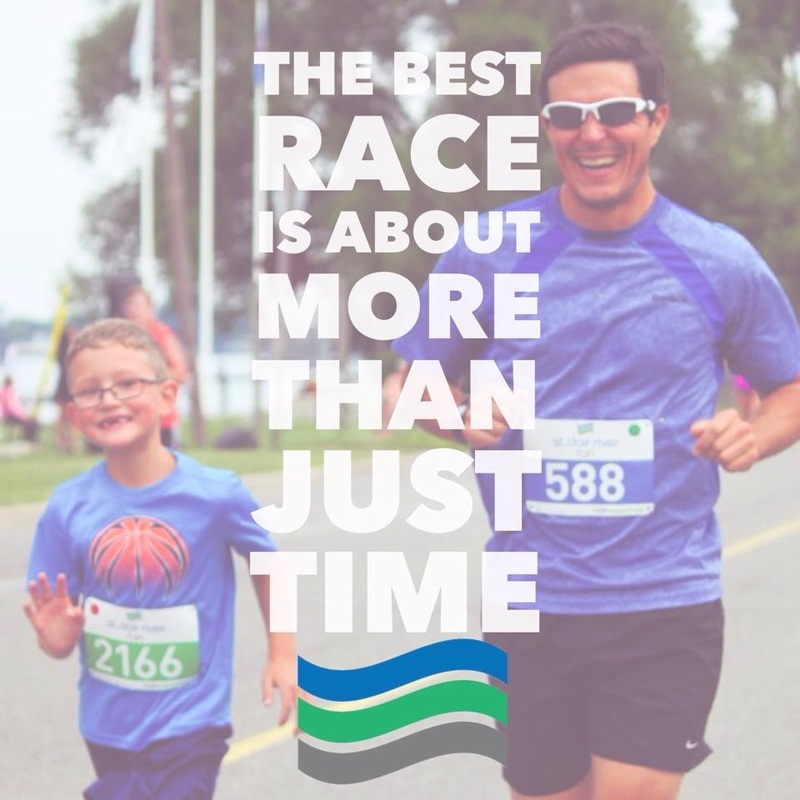 The St. Clair River Run 10K Run will take place on July 2oth, 2019 along the St. Clair River Trail. This run will follow the St. Clair River through Sombra, Ontario, Canada and Port Lambton, Ontario, Canada. This event is in support of the St. Clair River Trail and features a course with a paved trail, scenic river views and breezes. The 10K Run begins at 8:00am. 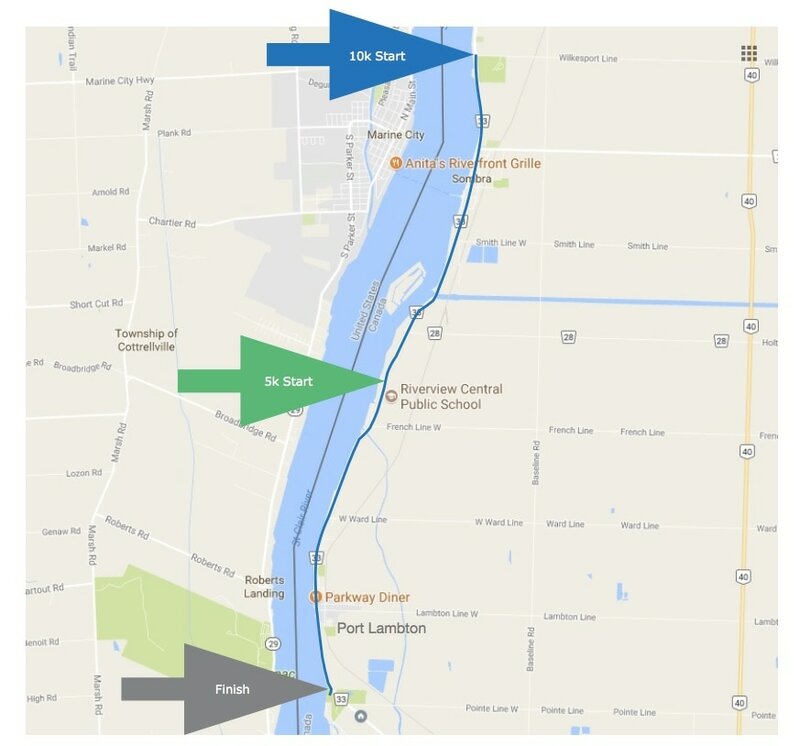 Race package pickup is available on race day at Brander Park, Port Lambton, Ontario (map) beginning at 6:30am. Shuttles begin from Brander Park at 6:30am and finish at 7:30am. All runners must register at Brander Park and take a shuttle to the 10K or 5K start lines.